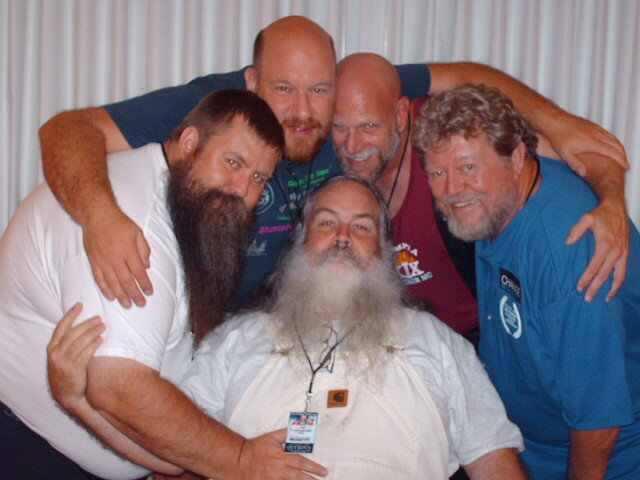 Front Range Bears The Front Range Bears is a social club for hirsute men and their admirers, headquartered in Denver, Colorado. The group originated in 1990 and was incorporated in 1993. Members of the Front Range Bears plan a variety of gatherings and events all year round where bears can come together and enjoy each other’s company. The Front Range Bears welcome all to sample our activities and gatherings.